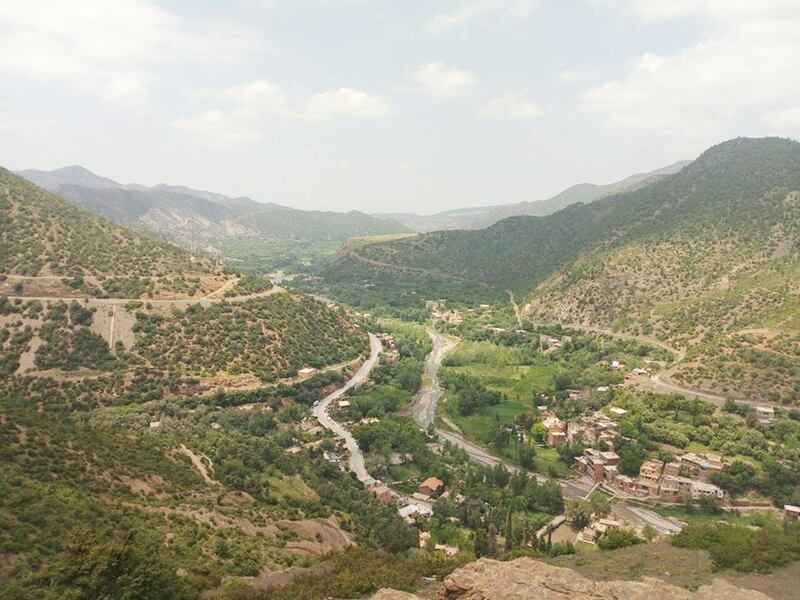 Anamer and Aghbalou may seem to be two typical villages in the mountainous Al Haouz province of Morocco, but they embody exceptional efforts of participatory development led by the High Atlas Foundation (HAF), local communities, and the High Commission of Waters and Forests. As HAF Interns, we were delighted to come across their path and unveil the dynamic and fruitful relationship these parties came together to create. We organized a focus group that spearheaded conversations on effectiveness and cooperation between all involved parties. It is crucial to draw special attention to the pursuit of new development opportunities for communities. The two villages represent the results of joint efforts to achieve sustainable development by adopting alternative methods that consist of coordinating various modes of production to achieve a green economy. 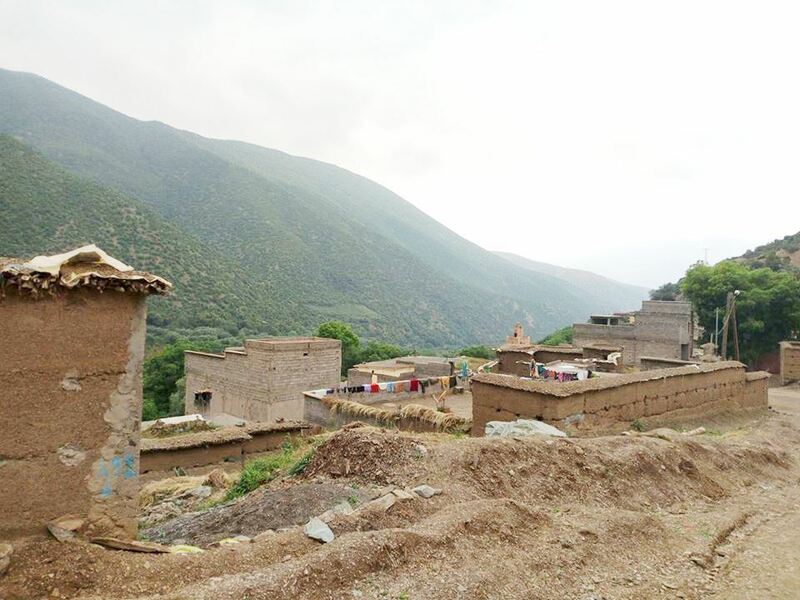 In their case, the two villages were fully aware of their ordeals rooted in poverty conditions and efficiently tackled their needs by identifying key elements enabling the betterment of their economic conditions. It is critical to highlight the partnership with the High Commission of Waters and Forests because it acts as a catalyst for other villages to embrace similar approaches to sustainability. 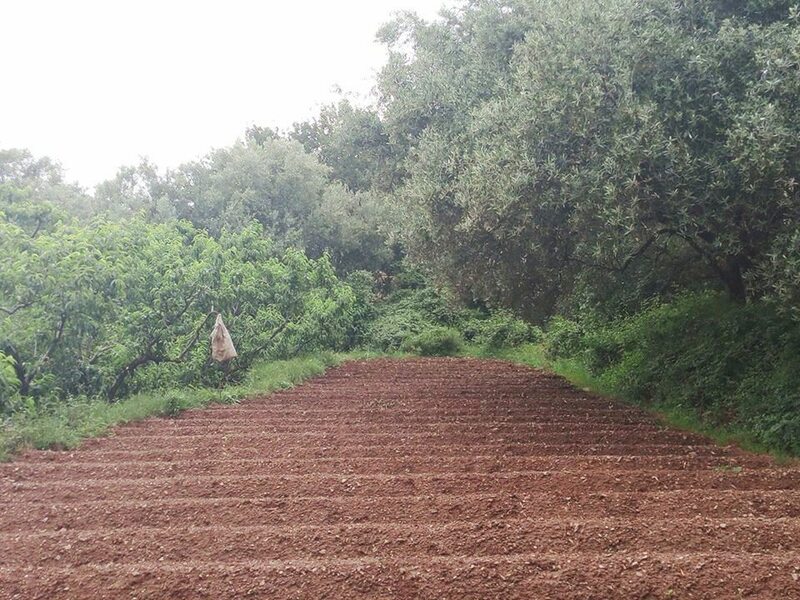 With HAF’s facilitation, the Marrakech Regional Department of Waters and Forests granted them the right to plant thousands of organic and highly lucrative carob trees on public domain mountainsides surrounding their communities. The consulting, planning, partnership-building, and implementing involved inspired the local people to redefine for themselves what is possible and opened a gateway for them to achieve new possibilities. After surveying both men and women in Anamer and Aghbalou, the most striking aspect of our encounter was the villagers’ willingness to challenge traditional mindsets and progress forward. This commitment to development takes shape in the form of education and access to information, resulting in a community that is fully aware of its needs and its remedies. 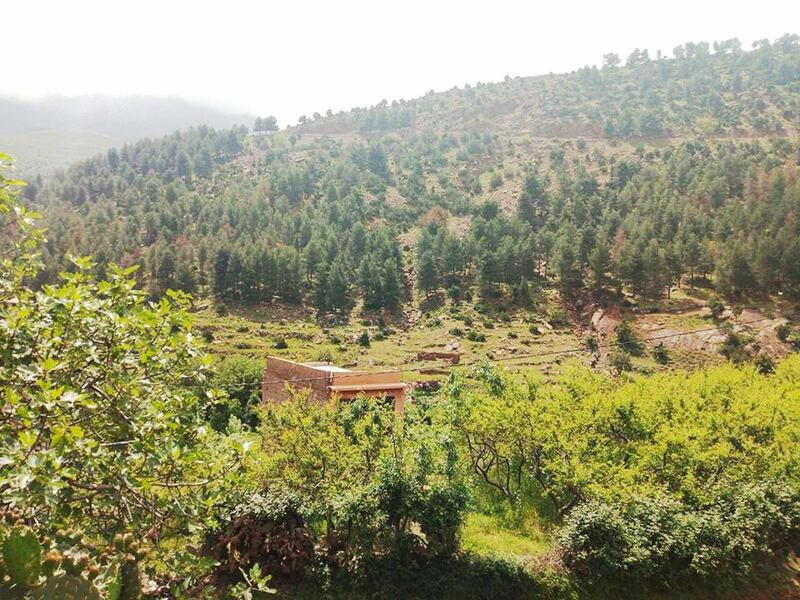 In this case, the establishment of a textile cooperative in Anamer and a honey-production cooperation in Aghbalou would enable the creation of revenue; thus, animating a sense of economic diversity and growth. The formation of these efforts would also enhance and encourage capacity building, innovation enactment, and, finally, the implementation of a replicable sustainability model. Give to tree planting through partnership.